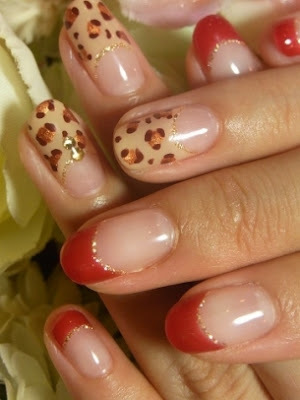 Lush Fab Glam Inspired Lifestyle For The Modern Woman: ﻿Style Me Pretty: Animal/Leopard Print Nail Art Designs. 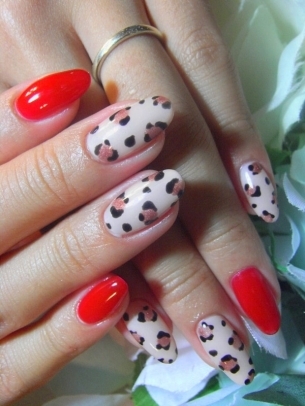 ﻿Style Me Pretty: Animal/Leopard Print Nail Art Designs. 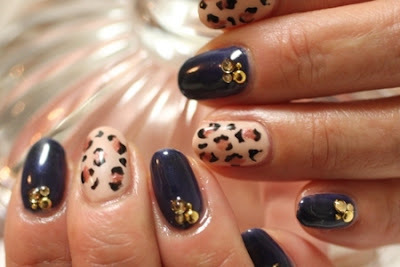 Photos via Blanka Blanka, Nail Salon Kura and Mimi Nailer.. 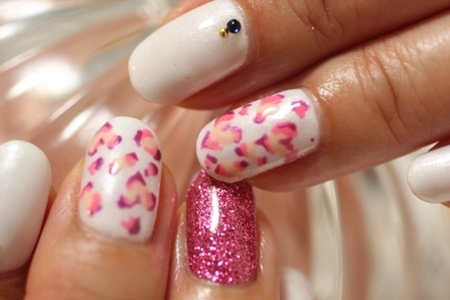 Which nail art design would you try? Leave a comment below. 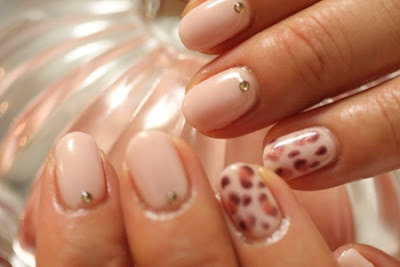 How do I get this do a tutorial.